As the debate over the Confederate flag winds down, attention is being drawn to another symbol with an allegedly racist meaning: the fleur-de-lis. Although multiple European families have used variations of the fleur-de-lis on their coats of arms throughout the years, the symbol is most often associated with the French monarchy. When the French came to Louisiana, the fleur-de-lis became part of Louisiana’s culture. The symbol appears on Louisiana architecture, the New Orleans flag and the logo of the New Orleans Saints. 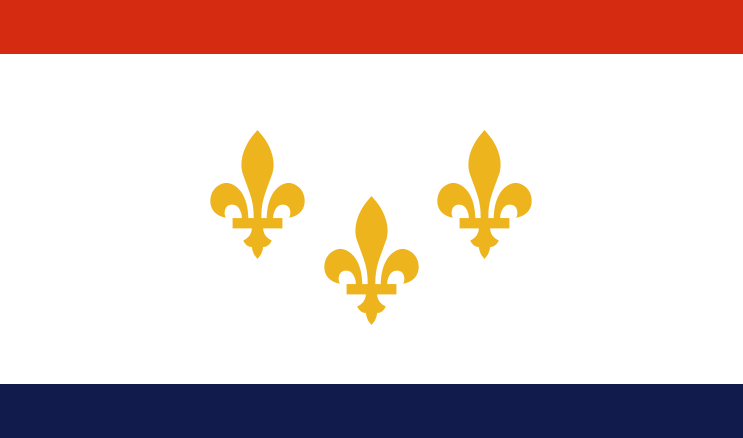 In 2008, the fleur-de-lis became Louisiana’s official state symbol. Historians, however, argue the fleur-de-lis has racist implications. Slave historian Ibrahima Seck explained to WWLTV the fleur-de-lis is part of slave history. According to Seck, the fleur-de-lis was implemented as part of the Louisiana “black code,” which were the rules for the French slave populations throughout the world. “As an African I find it painful, and I think people whose ancestors were enslaved here may feel it even harder than I do as an African,” Seck continued. Tulane history professor Terence Fitzmorris told WWLTV the symbol was used to mark supremacy and to brand a someone as a troublemaker. Unlike the battle with the Confederate flag, however, the historians do not believe the symbol should be removed from public viewing. Despite the historians arguing against the symbol’s removal—and even referring to it as a symbol of unity—the topic came up at a recent New Orleans City Council meeting on the topic of removing Confederate monuments.